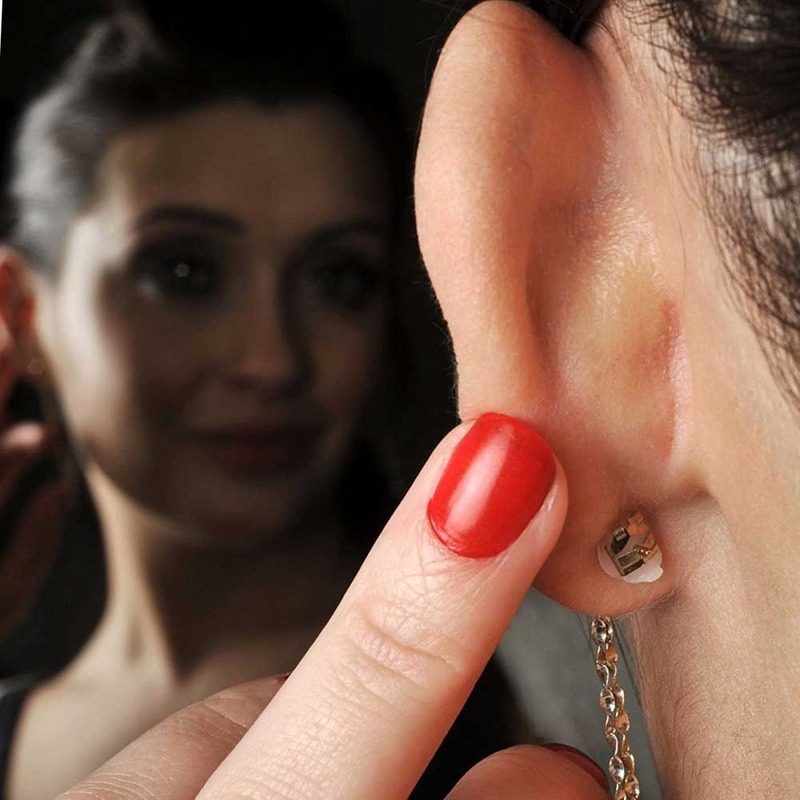 Tired of losing the back of your earrings all the time? 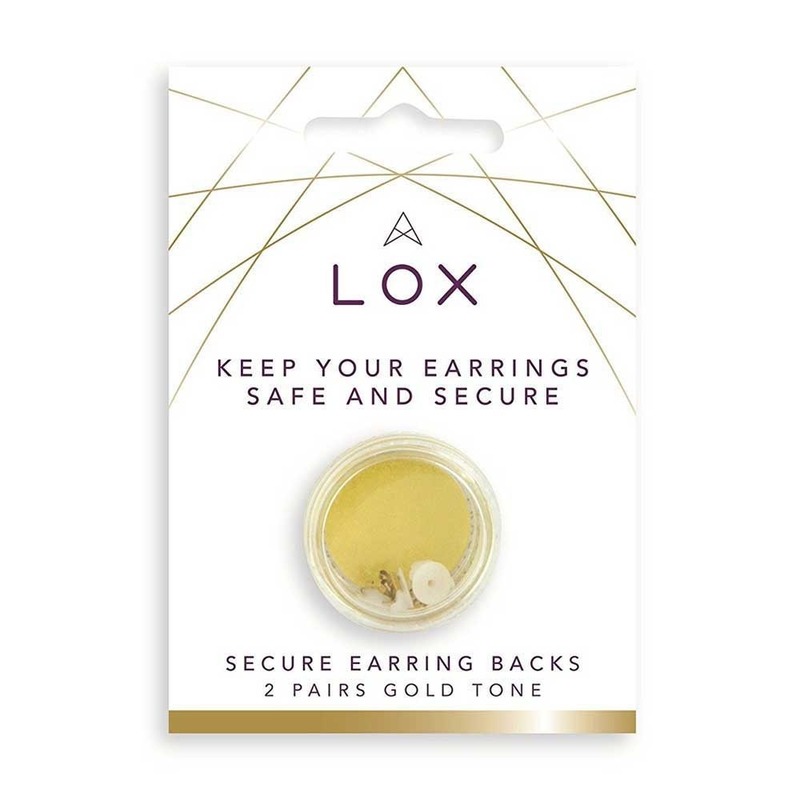 Keep them safe and secure with these LOX secure earrings backs, which replace your normal clip for a more comfortable feel, without fear of them getting lost. 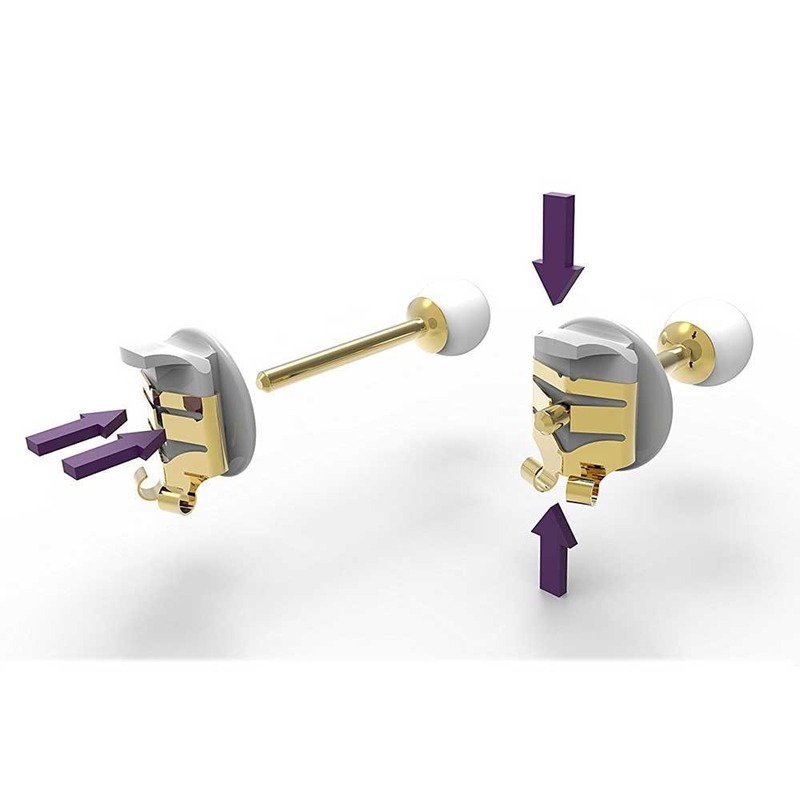 This incredible patented design secures over 98% of all earring studs. 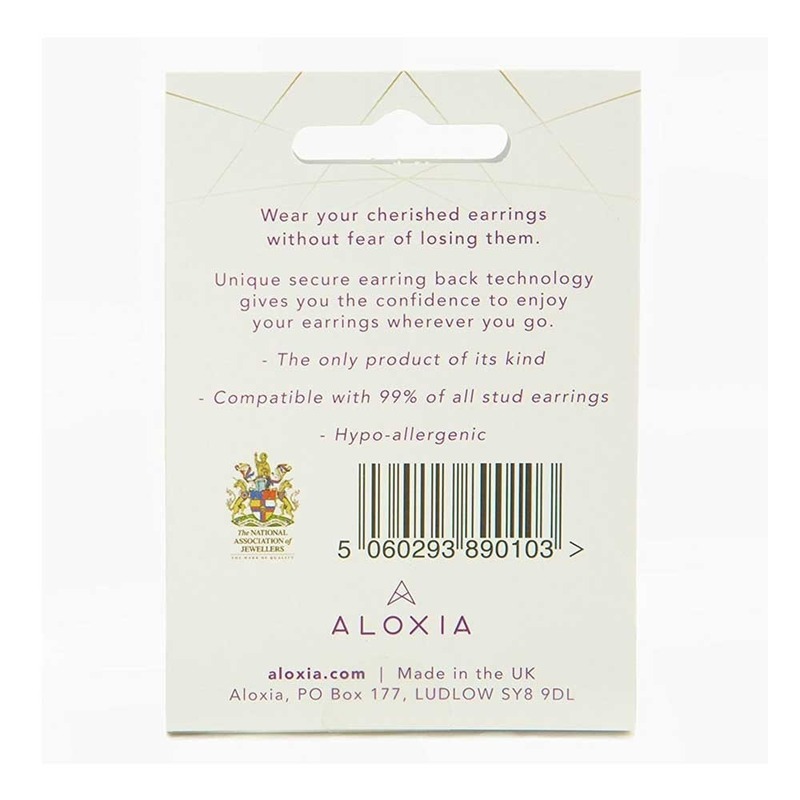 Comes in a lovely gold toned colour and are easy to adjust. 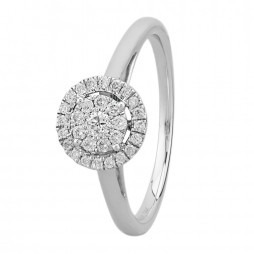 Delighted with them. I am now wearing earrings I didn't wear before as I was afraid of losing them.